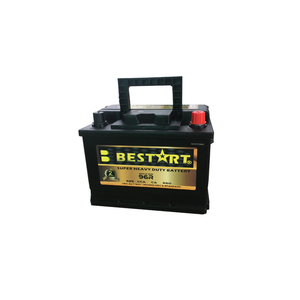 ------ADVANCED HEAT-SEAL: Technology to maximize seal strength and prevent the car batteries from electrolyte leakage. 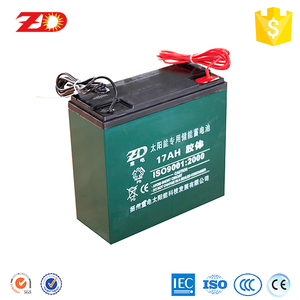 Our position in China battery industry: We have more than 30 years experience on battery industry. The workers are well trained and all from local place and most of them have more than 10 years experience and skills. 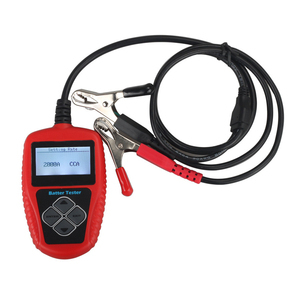 4 Delivery Date: Within 20 days after signing contract and receiving deposit. Guarantee to meet the demands from all over the world. 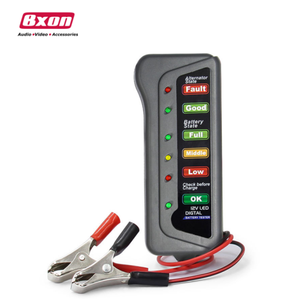 In recent years, we have introduced series of equipments to develop . 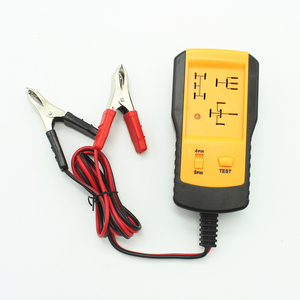 ( Kgs ): 18.8 Layout: 0 ( - | + ) Terminal Type: A ( Standard Terminal ) Application scope: Starting batteries of auto/automobile,cars, trucks, motorcycles,ships,marine boats and other vehicles. 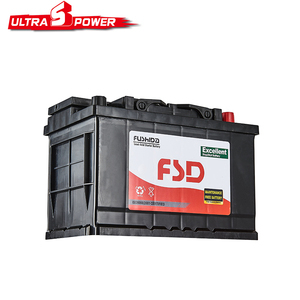 We are professional car battery manufacturer and supplier at Guangdong,China for approx 7 years. 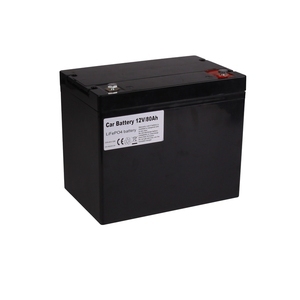 We provide dry charged auto battery and maintenance free auto battery with capacity ranging from 32AH to 250AH in JIS/DIN/BCI standard. 2)Longer Service Life Unique plate elongating self absorbed technology can effectively prolong the service life. 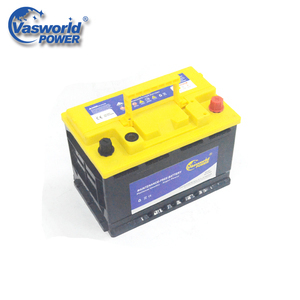 During the expected float service life of MCA batteries, no need to check the specific gravity of the electrolyte or add water. 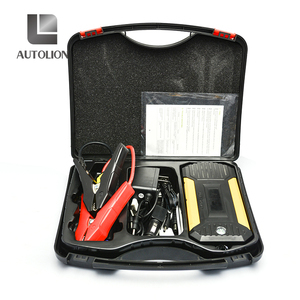 1.Q:May I take some samples to test before placing thhe order9 A:yes,we can send you a sample to you for test. 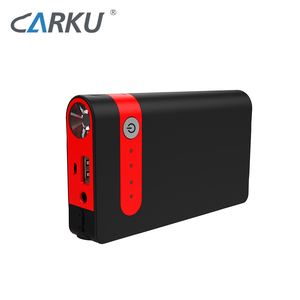 Q3 What&rsquo;s the delivery time9 Our delivery time is 25-30 days after deposit. 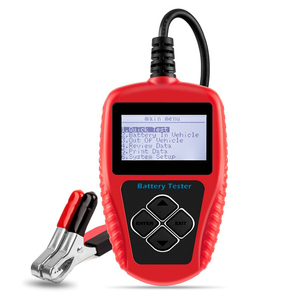 Q5 What&rsquo;s the MOQ9 The minimum order quantity is 100 pieces for each model. 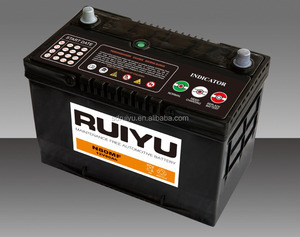 Q6 What&rsquo;s the life time of your battery9 3 year. 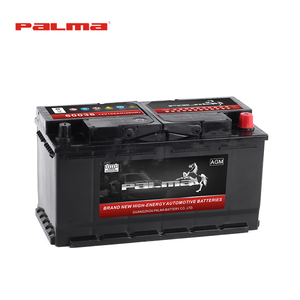 Alibaba.com offers 147,597 auto battery products. 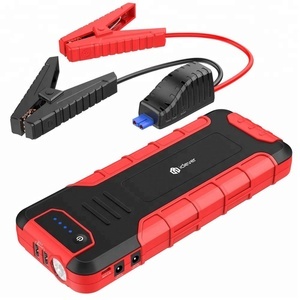 About 13% of these are mobile phones, 5% are auto batteries, and 3% are led stage lights. 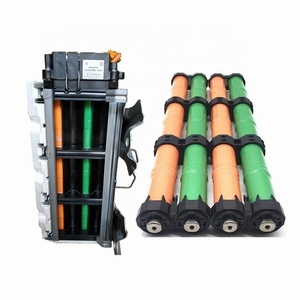 A wide variety of auto battery options are available to you, such as insulated, gps tracker, and powered pallet truck. You can also choose from free samples, paid samples. 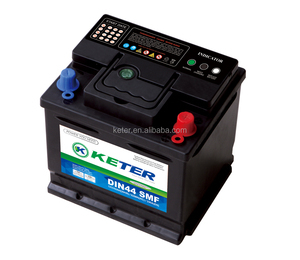 There are 146,765 auto battery suppliers, mainly located in Asia. 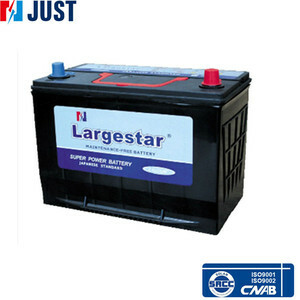 The top supplying countries are China (Mainland), India, and Hong Kong, which supply 96%, 2%, and 1% of auto battery respectively. 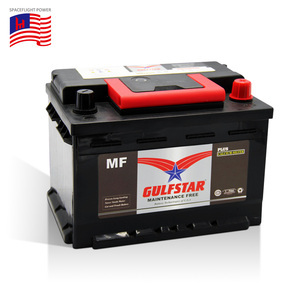 Auto battery products are most popular in North America, Western Europe, and South America. 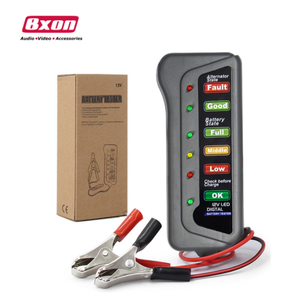 You can ensure product safety by selecting from certified suppliers, including 47,288 with ISO9001, 20,673 with Other, and 9,062 with ISO14001 certification.